docs        Runs a local webserver serving gnorm documentation. init        Generates the files needed to run GNORM. version     Displays the version of GNORM. 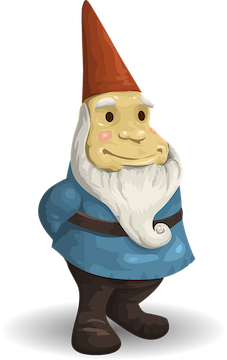 Use "gnorm [command] --help" for more information about a command.